The relaxing massage with a relaxing massage virtuosic and help the bodyeliminate accumulated stress and fatigue. Rejuvenates the body and assist in achieving physical and mental relaxation. Massageing techniques help our body relieve itself from pressure and stress, as total relaxation is achieved and the muscles are in functioning state again after their treatment. 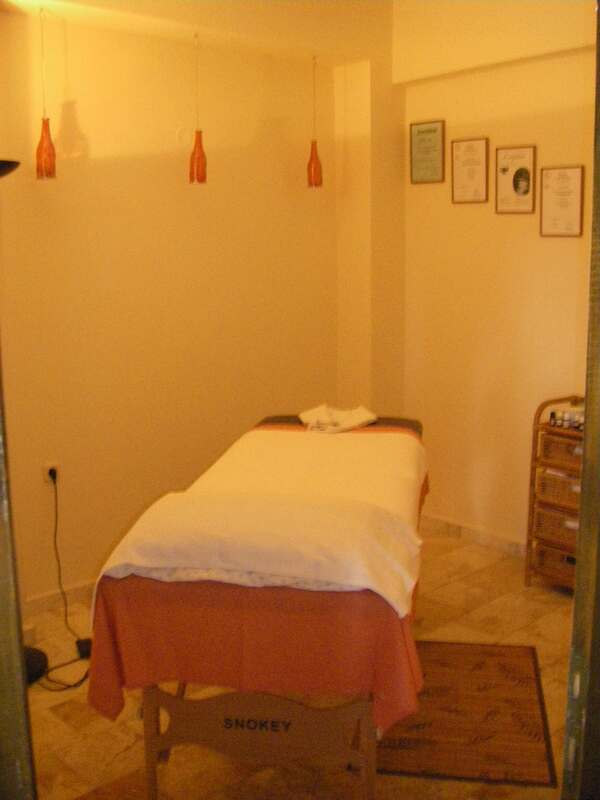 Antistress massage rejuvenates the body and spirit and is crucial in the body, mental and psychological balance. Meanwhile, the use of oils gives us a feeling of better mood and leaves us with more energy for the rest of the day.